Nirav Pandya, President and CEO of Orion Technologies, has been named one of Central Florida’s 2016 Business Leaders of the Year by i4 Business Magazine, a publication that promotes entrepreneurship throughout Central Florida. The 2016 Business Leaders of the Year are individuals who are not just leaders but are shaping the culture of Central Florida. Honorees are successful business leaders as well as involved and passionate community members. 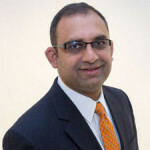 Nirav Pandya joined Orion Technologies, an Orlando, Florida-based company which specializes in the manufacturing of embedded single board computers (SBC), as well as the design and development of fully integrated systems, in March 2010. Pandya was named CEO in August of 2012, and since then, Orion has doubled revenue year over year. Pandya lives in Orlando with his wife and two children. He is an avid Orlando City Soccer fan. The 2016 honorees will be lauded at the 2016 Business Leaders of the Year awards dinner on Thursday, December first at the Country Club of Orlando. This year’s Business Leaders of the Year award winners put Pandya in excellent company. Honorees include Dr. John Hitt of the University of Central Florida and Suneera Madhani of Fattmerchant. “I am extremely honored to be named one of Central Florida’s 2016 Business Leaders of the Year by the i4 Business Magazine,” says Nirav Pandya, President and CEO of the company.  “I would not be receiving this honor if not for the hard work of our entire team at Orion. It is a privilege to be included in the company of such distinguished leaders.